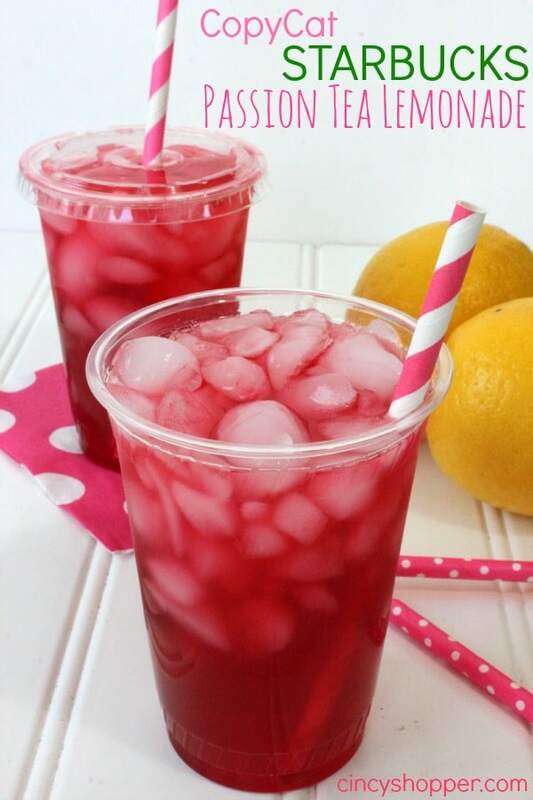 This Copycat Starbucks Passion Tea Lemonade Recipe is going to save you some big bucks this spring and summer. Or maybe even today ha ha! Super simple to make right at home!